Meet us at Paris Retail Week and eCommerce Expo this month! We were recently at IRCE 2017 in Chicago and after a fun time meeting with our community there, we’re now headed to Paris Retail Week and eCommerce Expo this September. We are chuffed to bring .STORE to businesses in Europe and in the UK. Both these mega retail events serve as the perfect opportunity for us to meet with industry experts and tell them about the first exclusive domain extension for eCommerce platforms and online businesses. Read on to know how you can meet us at these events and take with you a free .STORE domain name! Focused on reinforcing the synergies between offline and online retail, Paris Retail Week is arguably Europe’s biggest event in retail. 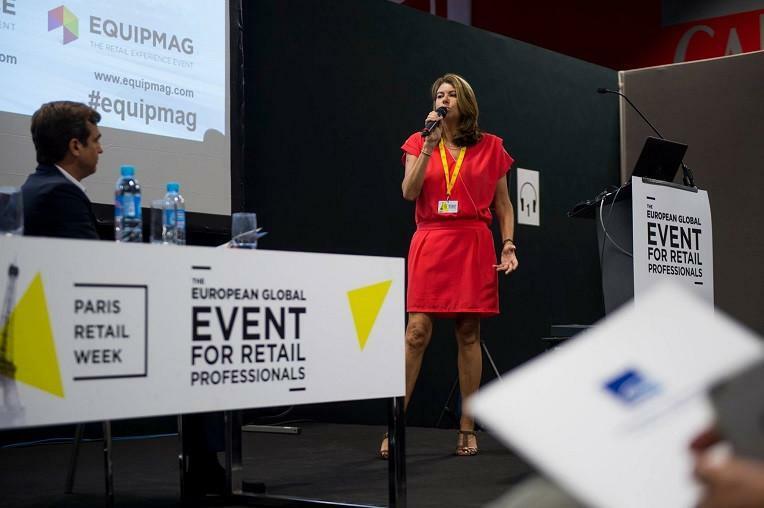 With over 30,000 expected attendees and over 400 exhibitors, Paris Retail Week is unmissable. Here’s what you can look forward to at the Paris Retail Week. Meet the .STORE team and know more about retail’s new web address. Also, we have an amazing coffee ‘store’ at the stand for you. So, come on over, join us in a conversation, grab your free coffee, and do remember to leave with your .STORE coupon code. We’ve teamed up with France’s premier eCommerce community, eCommerce Nation, for a fun game at the event – the ECN Challenge. Make your way to the best stands at the event, grab some goodies and, if you win the game, you get to walk away with a free .STORE domain name for a year! And, don’t forget to post your photos on Twitter with #ECNChallenge. If you are looking to take your business online or start selling online, then .STORE is for you. Meet us and we will tell you all about how a .STORE domain name will redefine your web address. And if you are pressed for time – don’t worry. 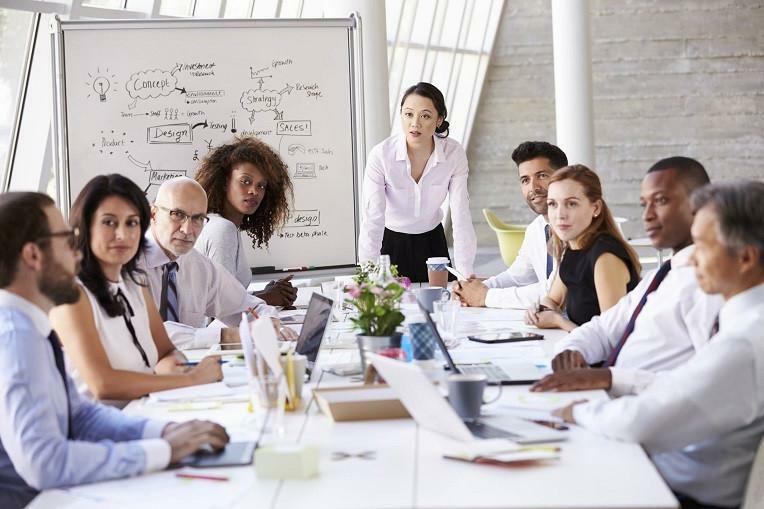 You can meet us for a high-intensity, 5-minute meeting at the Speed Networking event. Look out for us in the black .STORE polo tees. 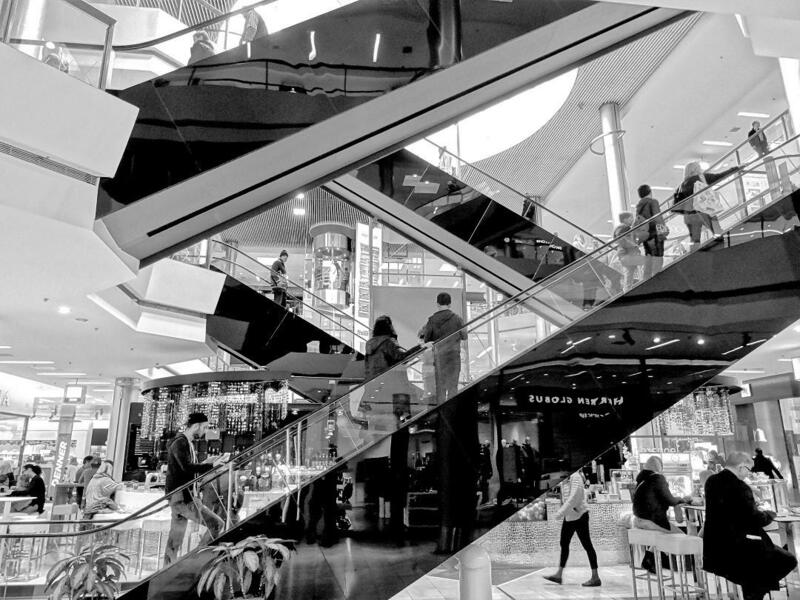 The 2017 edition of the Paris Retail Week is slated to reinforce the synergies between online and offline retail. This makes it the place to be for us to introduce .STORE as a domain address to brand savvy businesses that are already online or looking to make their debut on the internet. Next, cross the channel for UK’s leading eCommerce event. Organized by UBM (United Business Media), eCommerce Expo will see over 7000 visitors, 150 exhibitors, and 150 speakers. Held in conjunction with its sister event, Technology for Marketing, the place to be on the 27th & the 28th of September is the Olympia in Kensington. 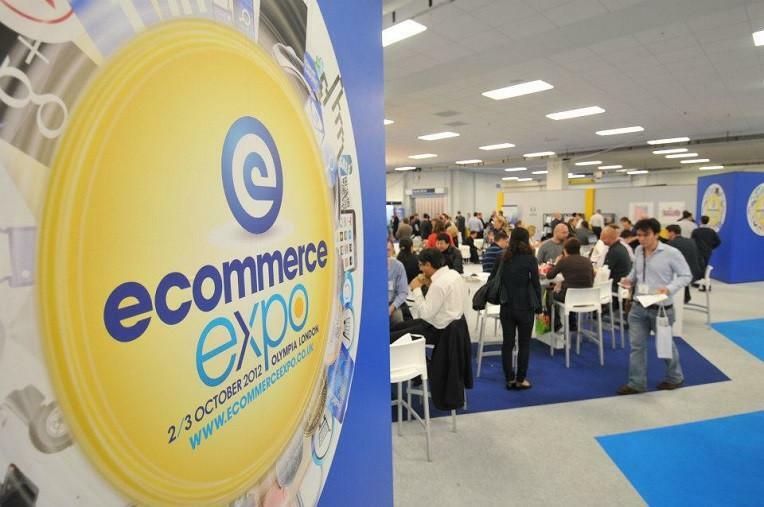 Here’s what you can expect at eCommerce Expo. If you missed us at Paris, meet us in London to know how .STORE is changing the real estate for online retail – one domain at a time. Grab some hot waffles from our Waffle Tricycle, shoot us your questions and don’t forget to take your coupon code for a .STORE domain name! In case you missed us at the stand, you can catch us at the Matchmaking Lounge to discuss any questions you may have about .STORE domains or want to know how .STORE will give your online business a brandable space on the internet. 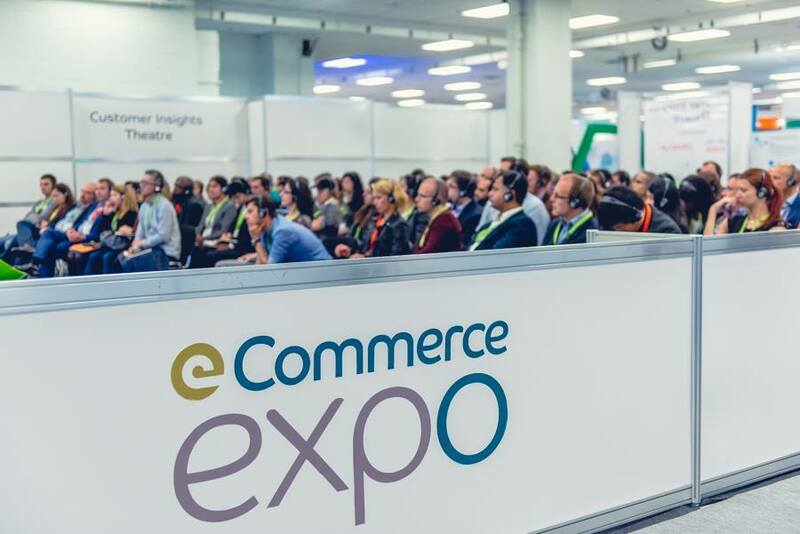 The eCommerce Expo is, perhaps, the only event in the UK that covers the entire eCommerce landscape and urges online businesses to join the community and begin their journey towards eCommerce excellence. .STORE supports this vision of forming an exclusive community of eCommerce players by empowering them to use a brandable and meaningful domain name. Excited? Talk to us on Twitter at @getdotstore or use the following hashtags to let people know if you are at the event and connect with the fellow community members.